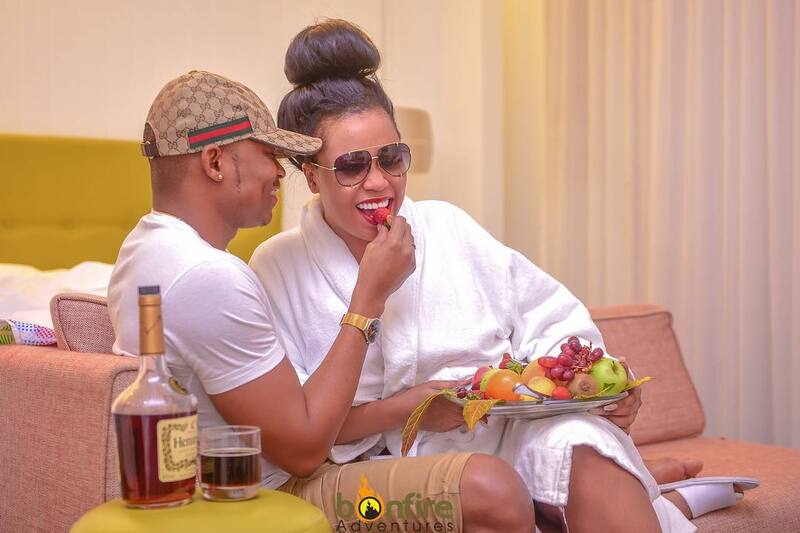 Ever Since Otile Brown and Vera Sidika came into the picture, the two lovers have been the talk of town as they continue to broadcast their love on social media. They have fallen head over heels for each other and are even planning to have a wedding in the near future. Vera and Otile are currently in Mauritius for a sponsored trip by Bonfire and have been leaving Kenyans in complete awe with their photos. stanleysupremoDamn!! People be hating @otilebrown and @queenveebosset. like they are saints, mara plastic, mara ooh, some y’all can’t even post your own pics coz you ain’t confident is yourself. (low self esteem). If you are having a miserable life stop hating on people who are making something out of theirs . Get up and do something about your life and stop hating. pritykirera@abdirazz so are you God. God is even greaffull that otile is thankful ….